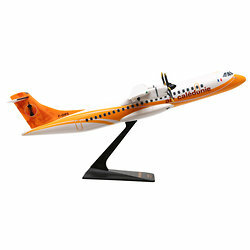 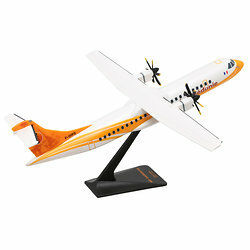 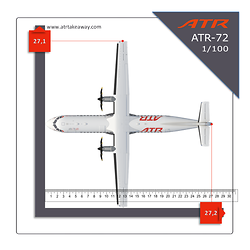 The ATR 72 is a twin-engine turboprop short-haul regional airliner built by the French-Italian aircraft manufacturer ATR. 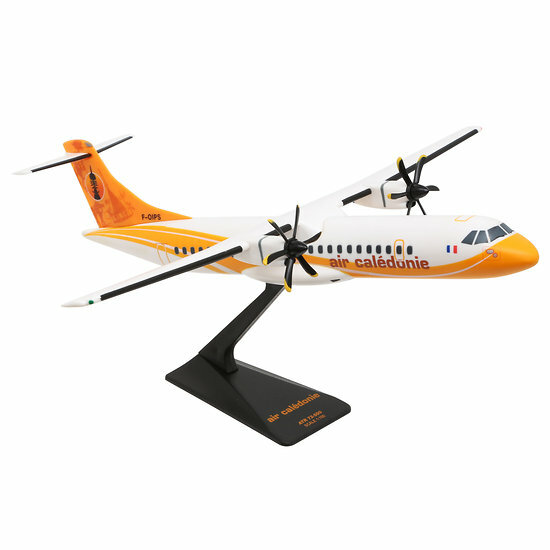 A stretched variant of the ATR 42, the aircraft seats up to 78 passengers in a single-class configuration, and is operated by a two-pilot crew. 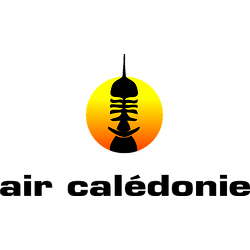 Société Calédonienne de Transports Aériens, operating as Air Calédonie, is a French airline and is the domestic airline for New Caledonia, headquartered on the grounds of Magenta Airport in Nouméa. 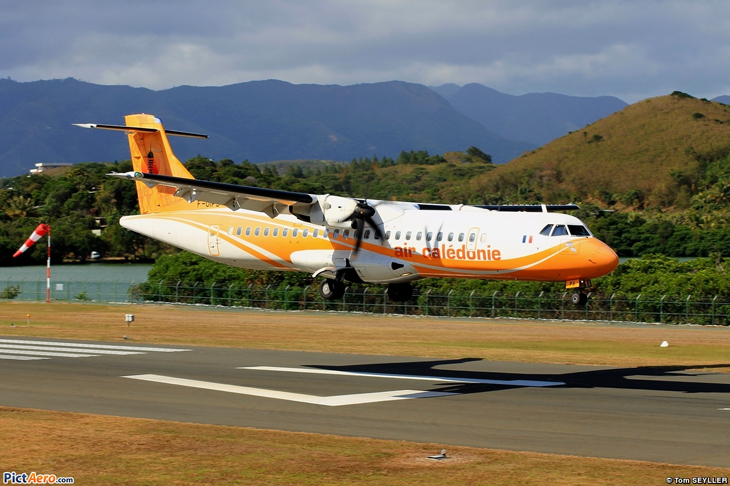 It operates scheduled passenger and cargo flights from Nouméa to 10 destinations in New Caledonia. 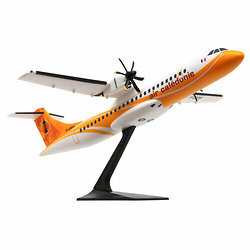 Its main base is Magenta Airport (GEA).